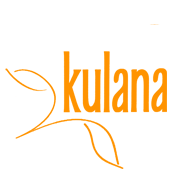 Kulana pure fruit juices have a delicious range of fruit juices made from the highest quality concentrates helping you on the way to 5-a-day including Orange Juice. 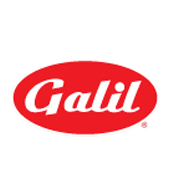 Galil is a family owned and run company since 1985, specializing in the import and distribution of fine gourmet foods from around the world. 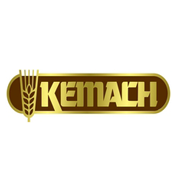 For over 30 years “Kemach” has been a name you can trust, known worldwide for dedication to quality and kashrus. 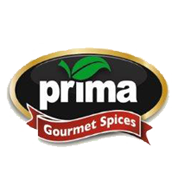 Prima Spice’s philosophy is simple. 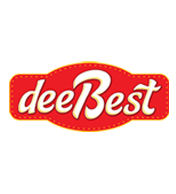 Use the best spices, herbs and extracts and you will get the best tasting results in your cooking and baking! 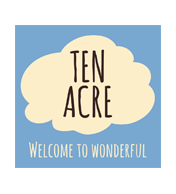 The entire range of Ten Acre hand cooked crisps and handpicked popcorn are packed full of flavor and taste, and come with market-leading Free From Plus credentials. 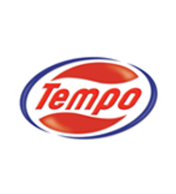 Tempo produces and markets a wide variety of soft and carbonated drinks. 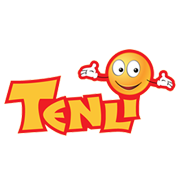 Tenli is a distributor of kosher sweets with an extensive line of unique and innovative snacks and gourmet candy. 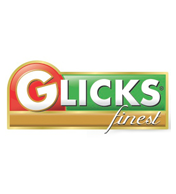 Glicks produces a range of preserves, canned fruits, oils and other groceries. 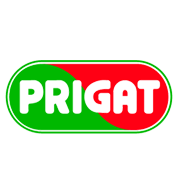 Prigat drinks and syrups include squeezed + concentrated juice, soft drinks and nectars. Teperberg Winery was founded by Avraham Teperberg in 1870 in the Old City of Jerusalem. 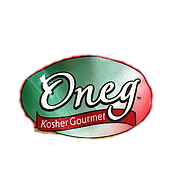 The Winery was the first family winery established in Israel in the modern era. 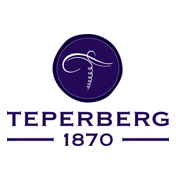 Since then the winery has been owned and managed by the Teperberg family. 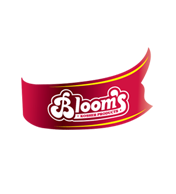 Teperberg markets over 5 million bottles of wine a year, both in Israel and abroad.